Bolivia is a country in South America that borders Argentina, Brazil, Chile, Paraguay, and Peru. With a population around 11 million, the country is pact with culture. To learn more about this lesser known country, check out these 5 interesting facts. However, the languages of Aymara, Quechua, and Spanish are the three spoken most often in Bolivia. Although youths aren’t as dedicated to the religion; over 75% of the population practices the Roman Catholic faith. For those who worship either El Tío (Lord of the Underworld) or Mother Earth (Pachamama), sacrifices are still often used. Sacrificial items can include: alcohol, coca, guinea pigs, llama blood, and various other types of ritual items. 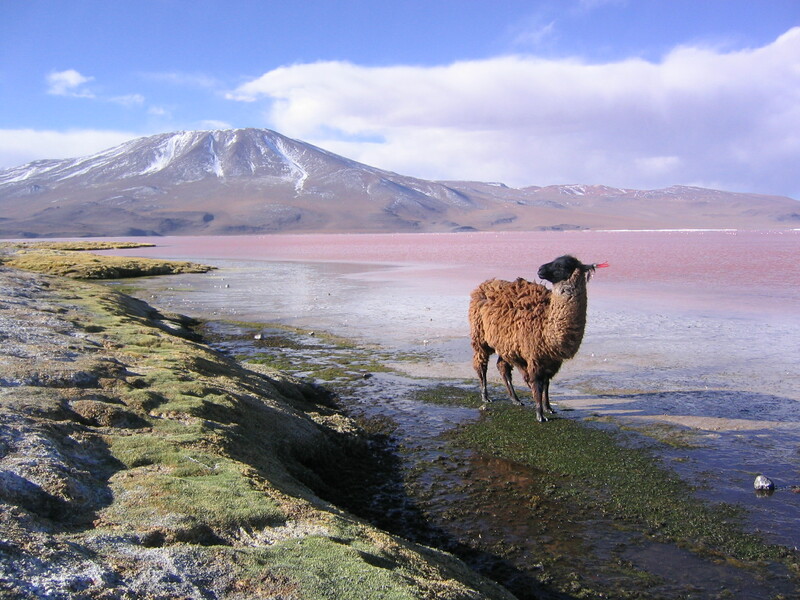 Many of the tourists who visit Bolivia come to visit the largest salt flat in the world known as Salar de Uyuni. The 10,582 square kilometer area is what is left of a prehistoric lake that dried up. Petosi is located a dizzy 4080 meters above sea level, while the city of Le Paz is located at 3,660 meters above sea level.